Designed by Pierangelo Gallotti. 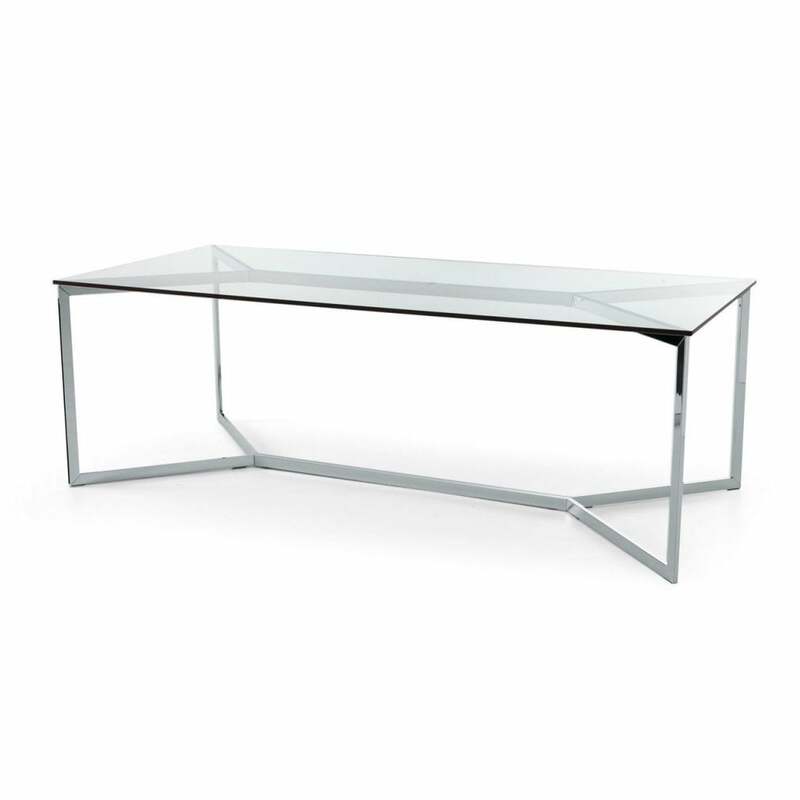 Table with 15mm transparent glass top. Painted glass as per samples in the bright or satin version, on request. Structure in bright SS, satin SS, embossed white or black lacquered steel. Customized sizes for the top on request.